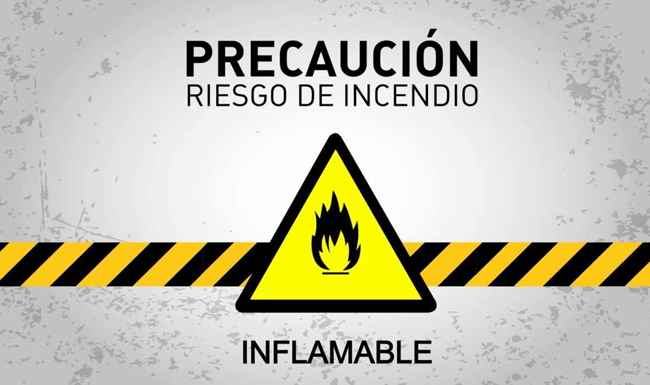 In the Venezuelan industry there are many more fire risks today than in the past. A fire is a fire that develops without control, which may occur instantly or gradually, and may even cause serious material damage and human losses as well as disruption of production processes, and significantly affect the environment. The population growth and the need to meet the needs of this growing population, own development processes in the industry, the increasingly frequent use of hazardous flammable substances associated with the lack of precautions in handling primarily by culture which is generated that “nothing ever happens”, transport and storage are the main factors that have led to a significant increase in the magnitude and frequency of fires, particularly in cities where major industrial areas are located, many commercial mobilization and large service needs. This time we will mention only related to the urban sector, the Forest fire is an issue that will try another time ,. 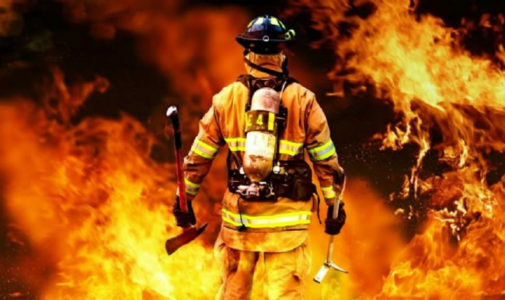 Urban Fire are mainly due to failures that occur in the facilities, mainly short circuits in faulty installations, overloading or lack of maintenance on electrical systems, failures or improper operation of appliances; lack of caution in the use of candles, candles and any material with fire; Improper handling of hazardous substances and other human errors. The place where they occur, urban fires can be domestic, commercial and industrial. flames, electrical wiring, smoke, heat and hot surfaces, welding and cutting materials, friction, sparks, chemical reactions and gas compression: By how and how the fire started. By Inflammable materials: wood, cloth, plastics, fuels, paints, solvents, cleaning fluids, hydraulic fluids. For risks or defects in buildings: doors and / or doorways, hallways, ceilings, sub-floors, ducts for pipes and electrical wiring, stairs, cells and / or vertical columns for elevators and / or ducts for pipes, pulleys and other elements. By deficiencies in the architecture regarding staff: Easy to escape: distance from an exit, lighting evacuation route, quantity and location of exits, lighting of the evacuation route, quantity and location of emergency exits, signage exits, exit routes, doors and escape routes.